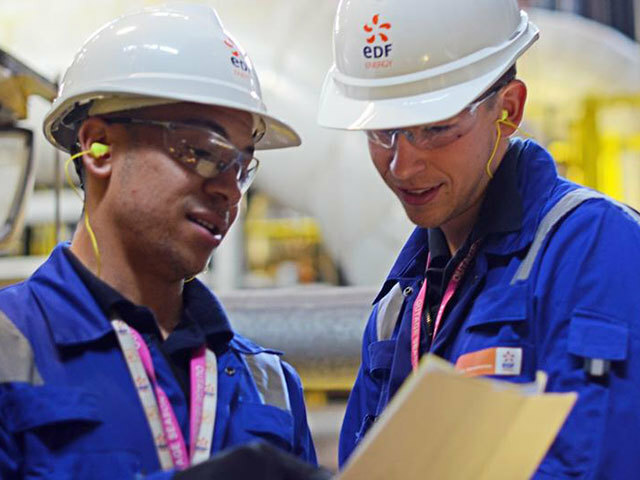 Local authorities have warned they are “still not yet able to fully support” EDF Energy’s plans for a new nuclear power plant in Suffolk. Suffolk County Council and Suffolk Coastal District Council said they are disappointed with the energy firm’s lack of detailed proposals for the Sizewell C scheme, which is currently being consulted on. The local authorities said they need to be absolutely clear that the benefits of the project outweigh the disadvantages before they offer their full support.